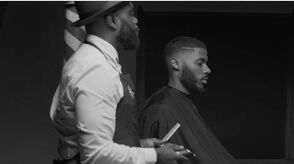 Featuring in-depth tutorials on the Half Moon, Straight Part, Line Up, and more. 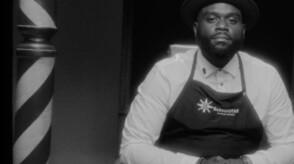 Celebrity Barber, Marcus Harvey presents: The Masterclass. A fresh beard is a must. 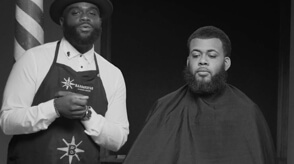 Learn how to create the perfect beard line-up, plus prevent breakage. Known as the hip-hop part, the Half Moon requires accuracy and patience. Learn how to create the perfect part, using the Bevel T-blade. 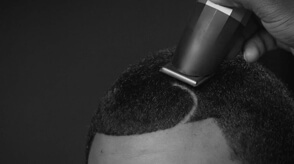 A boy becomes a man when he has the perfect lineup. 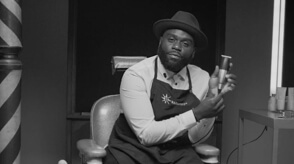 Learn how to create a crispy haircut line from beginning to end. With straight parts, less is always more. See what we mean with this precise tutorial. 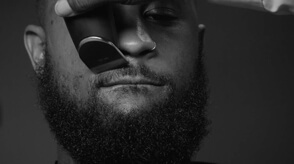 It's the most advanced Trimmer out there. Here's how to take care of it and get the best usage.